While the poem is often taught simply as a nursery rhyme, some educators also employ it to teach children to be a bit careful about things. For example, when climbing a tree or jumping down steps or crossing a road, it helps to be careful. Otherwise we will, like Humpty Dumpty, have a great fall – and all the King's horses and all the King's men couldn't put us back together again! 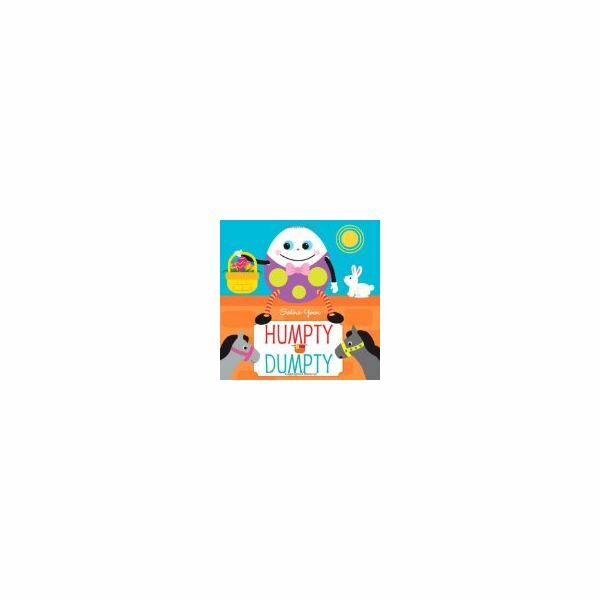 Making Humpty Dumpty crafts for preschool children can be a fun, engaging activity. Take a raw egg and, using the needle, carefully prick a hole at the broader end. You may have to do this for your preschoolers. Drain out the yolk with the straw, and set aside egg to dry. Once the egg is dry, encourage your preschoolers to paint a face on it with water-colors and markers. Show your child how to hold the egg carefully so as not to break it. Set aside the egg for the colors to dry. In the meantime, let your preschoolers cut some wool to make Humpty Dumpty's hair. The wool skeins can be used as they are or braided. Show your preschoolers how to glue the wool to the egg shell, on the side behind the painted face. Take a small square of construction paper and let your preschooler color it. Then show your preschoolers how to roll it to make a paper cone. This can be Humpty Dumpty's hat. Glue it on to the attached hair. Now roll out some play clay and make four stubby cylinders, two thick and two narrower. The thick ones can be Humpty Dumpty's legs and the narrow ones can be his arms. Roll some more play clay to make hands and feet. The feet should be broad and thick, so as to be able to balance and hold up the egg. Attach hands and feet to the arms and legs. Glue on the arms and legs to the egg shell. Set down Humpty Dumpty and make sure he can stand on his own. If he can't, you can add more play clay to the feet until balance is achieved. Ask the children to recite and act out the poem. Talk about why Humpty Dumpty had a fall and how he could have avoided it. Let Humpty Dumpty lead the way to teaching general safety rules that preschoolers should keep in mind. Hand out a hard-boiled egg to each child to eat with salt.